As the superintendent, you are the champion for the children in your community and recognized as a thought leader influencing your school board and the community at large. 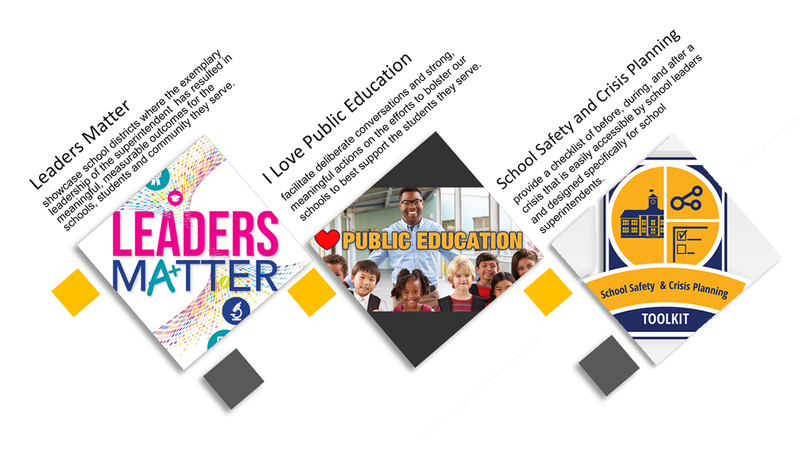 We encourage you to use the platform as a school system leader to share your experiences with the national education community when it comes to issues that matter most in our profession, particularly advancing student success. 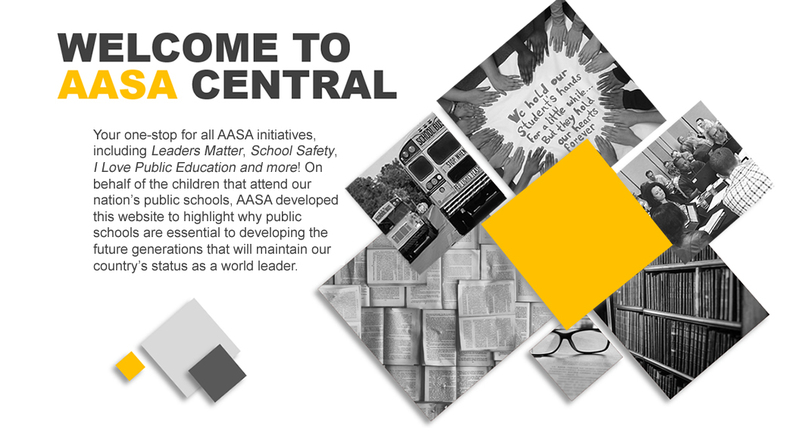 On behalf of the children that attend our nation’s public schools, AASA developed this website to highlight why public schools are essential to developing the future generations that will maintain our country’s status as a world leader. The scrutiny placed on superintendents has never been higher. The challenges of the job are at its peak. That’s why a unified voice as advocates and a connected vision for programs and support is critically important. AASA is recognized as the voice of superintendents in America. That voice begins with you. Let us know how we can help you. Let us know how we can work together to be champions for public education. AASA is the gathering place to meet colleagues, build networks and engage in the conversations that are critical as we work to raise the level of the value of our schools. We owe it to our children to stand together. public education, and develops and supports school system leaders.